There is a rental-demographic that’s feeling quite young and spry. And old age isn’t something they will be thinking about for years. Ten thousand baby boomers reach retirement age every day and will continue to do so through 2030. And when their turn to retire comes up, their attention to where and how they’re living. Despite the fact that most boomers have been homeowners for the better part of their lives, recent housing studies show that over approximately last 10 years, Baby Boomers have become the second biggest rental demographic, right behind the millennials. According to data from Harvard University’s Joint Center for Housing Studies, between 2004 and 2013, the number of people aged 50-75 rose steadily. Today, most renters are around 40 or older. 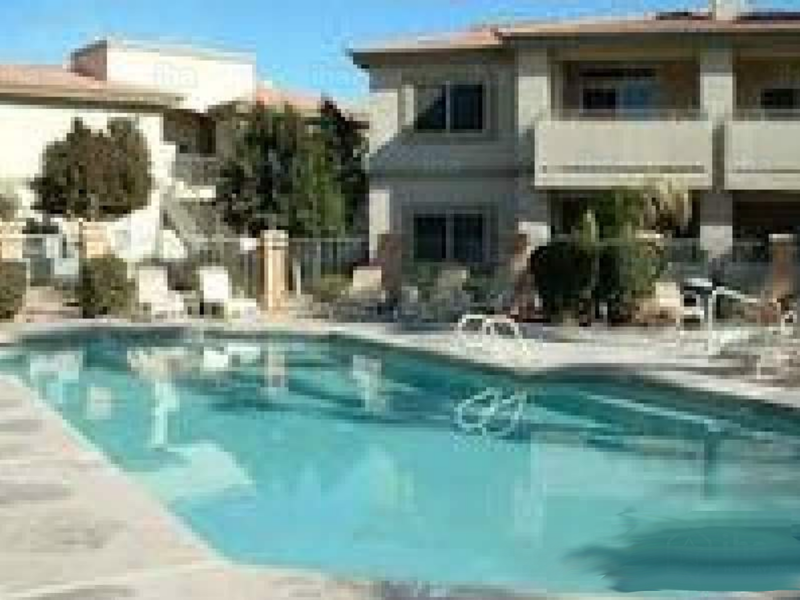 Add to this strong demographic the fact that the Phoenix metro area is a popular retirement spot, investors are purchasing rental properties here at increasing rates. Property managers, landlords and real estate investors alike have been exploring ways in which they can make their rentals appeal to Millennials. Fortunately, the amenities that Baby Boomers and Millennials want aren’t too different!